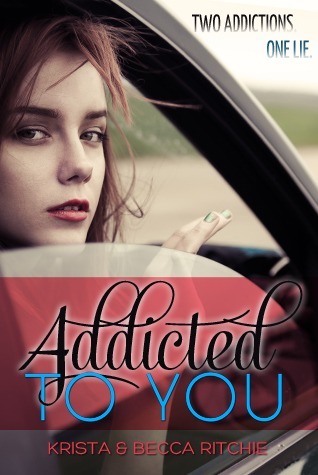 Thanks for swinging by my stop of the Addicted To You Blog Tour check out the rest of the tour here! I'm going to cheat with Lo and only Lo. We can't pick an actor that perfectly resembles the main male character. Though, if we were held at gunpoint and had to choose, we would end up picking Bill Skarsgard. He's the Swedish actor who starred in Netflix's Hemlock Grove and younger brother to Alexander Skarsgard (Erik from True Blood). But he doesn't look exactly like Lo in photographs, he's just a very good actor. The actress is normally sporting blonde hair, but she went darker for her role in Greetings from Tim Buckley. Honestly, she looked exactly how we pictured Lily. Very skinny with shorter brown hair. Imogen Poots is also a fantastic actress with a killer name. We loved her in Fright Night, so she'd top our dream cast for Lily! We're big television buffs, and Teen Wolf happens to be our summer guilty pleasure. It's scripted and acted so well that I wouldn't even necessarily call it guilty at all. 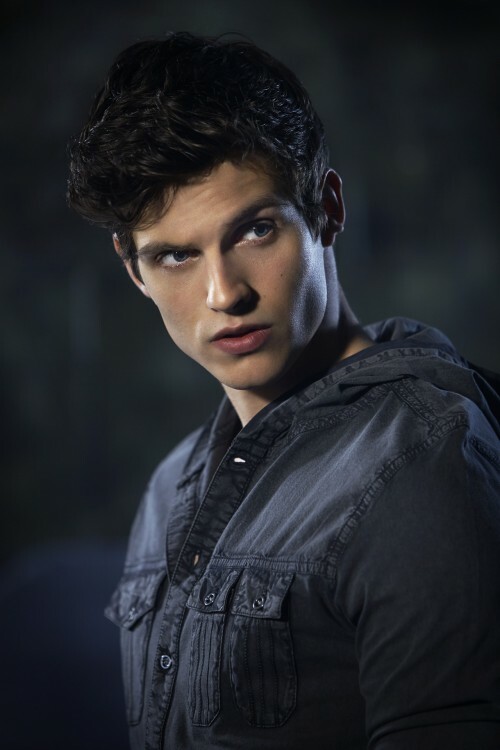 Daniel Sharman plays one of the wolves, and he's brilliant. He looks like Connor: tall with wavy hair. And he seems like he'd be able to play a pretentious honor student well. 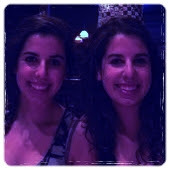 Rose is Lily's older sister, and she's the fiercest female in the book. She's also very confident in her own skin and with her beliefs and ideals. So when looking for an actress to cast, you really have to find someone that has this strong femininity. 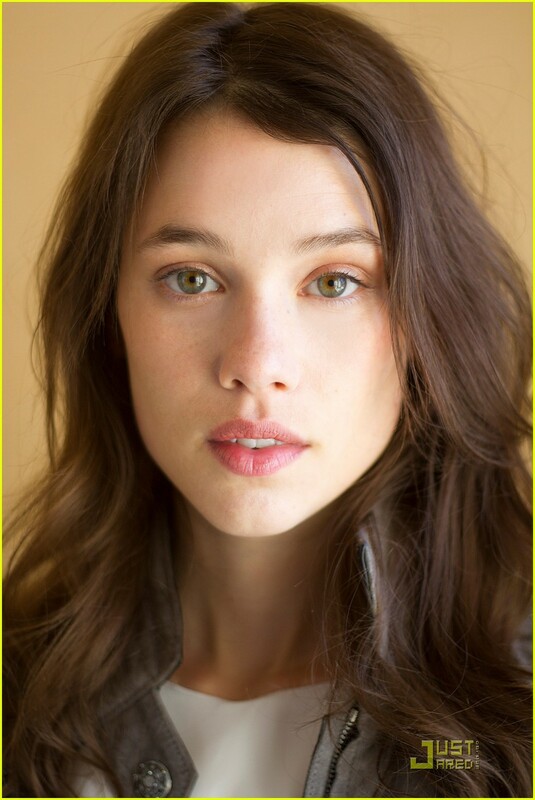 And Astrid Bergès-Frisbey exudes it. It also doesn't hurt that Rose has yellow-green cat-colored eyes, and Astrid really has the closest eye color. No contacts needed in this make-believe movie! Ryke is a more mysterious character in the book. He's described as having a lean runner's build with a kind of scruffy unshaven face. We noticed Christian Cooke first when we started watching Echo Beach, a short-lived British show. Since then he's starred in one of my favorite movies—Cemetery Junction. He's an amazing actor that can pull off the mystery and rough exterior well. Plus, he looks like Ryke. Honestly, I'm not sure if I like the sound of this or not! Lily's addiction just sounds strange to me but I would be curious to see how it was handled and the reasons for it in the first place.